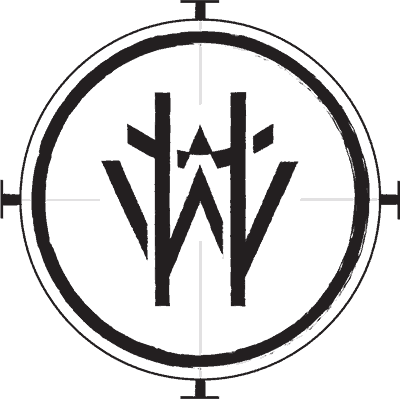 Our Mission is to promote cultural and environmental resilience through the education of earth-based arts, traditions, and technology. 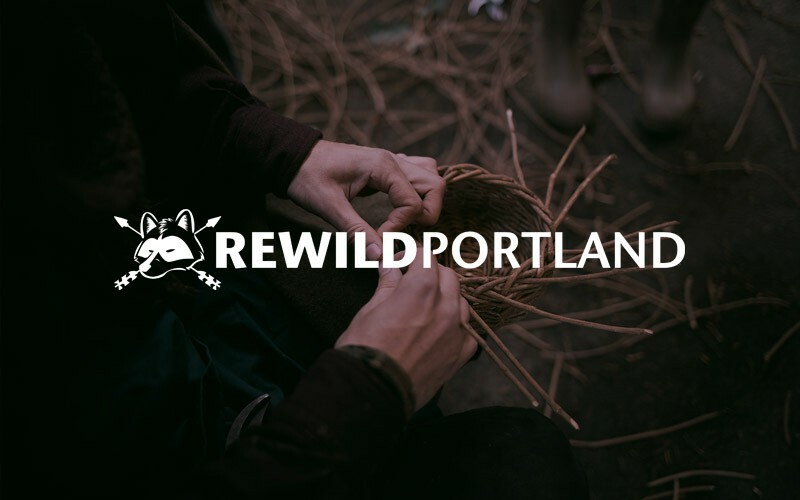 Rewild Portland is a nonprofit organization based in Portland, Oregon. Our mission comes to life in the form of educational workshops, community-building events, art shows, and ecological restoration.  Rewilding means “to return to a more wild or self-willed state.” This encompasses a large spectrum of nature connection, from learning about native plants to full-on living off grid in the style of earth-based hunter-gatherer-gardeners. Resilience is a culture’s ability to withstand or bounce back from large-scale environmental and social changes. Rewilding creates resilience because it is about getting the things you need to live from the land you live on in a regenerative manner, not extracted and shipped from thousands of miles away. Our goal as an organization is to provide a full-spectrum model of education and implementation—from students who come to a single introductory course, to partners of a collective using regenerative design land management principles to live off the land together.